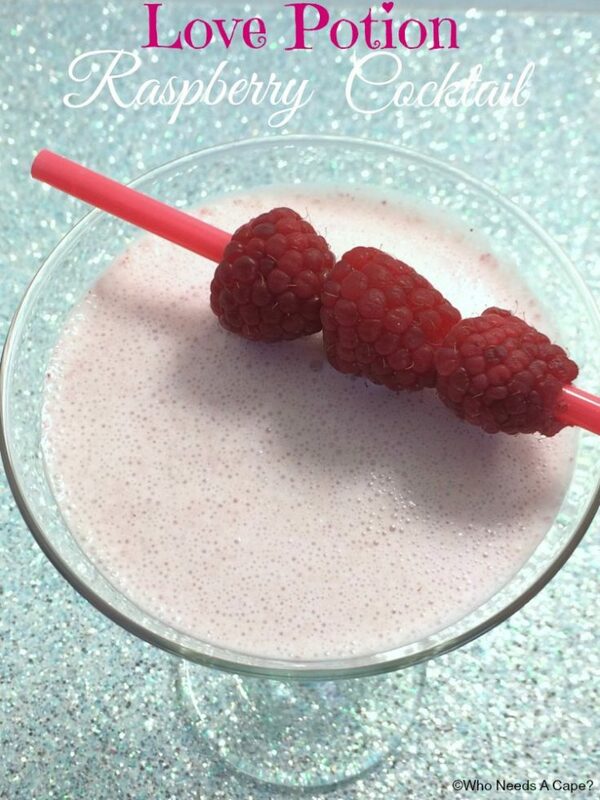 Raspberry Love Potion Cocktail | Who Needs A Cape? 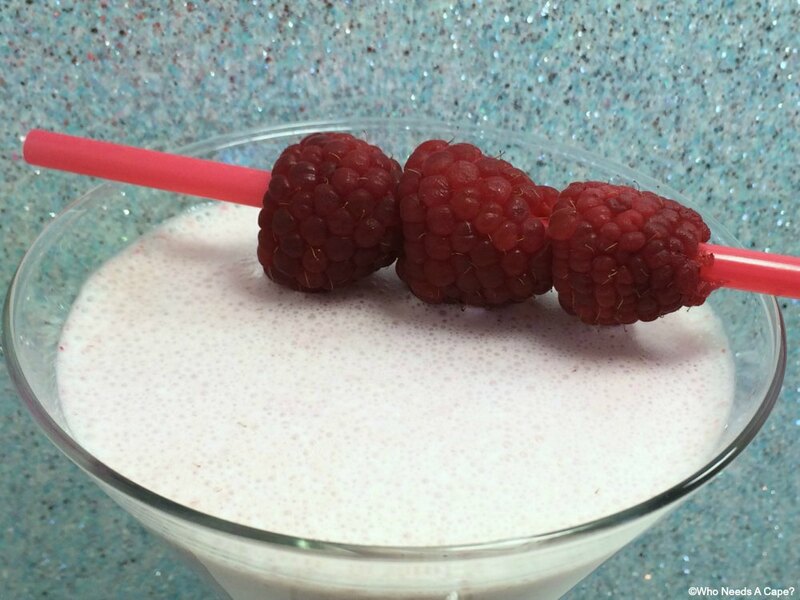 Valentine’s Day just got a little tastier with this Raspberry Love Potion Cocktail! 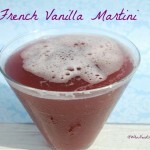 You’ll love the raspberry flavor along with the creaminess. So delicous! 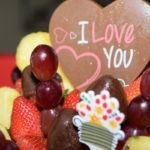 So the season of love is once again upon us: hearts, candy and all things pink, red and yummy! 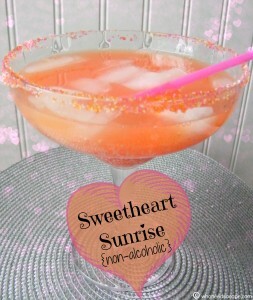 I happened upon a cocktail recipe that I knew I had to make that would be just perfect for Valentine’s Day sipping! It has Razzmatazz Liqueur in it, the original recipe is found on the DeKuyper® website, along with a gazillion other yummy concoctions. I changed my cocktail up a tiny bit and let me tell you, it is so yummy! In the notes for the recipe below, I mention that I used my Cuisinart Immersion Blender. This is such a handy tool for making cocktails that need blending but don’t necessarily need ice, and works especially well at blending up berries, bananas and other items you may want to add into a cocktail or even a smoothie! Have I mentioned I love this small kitchen appliance? I really, really do! 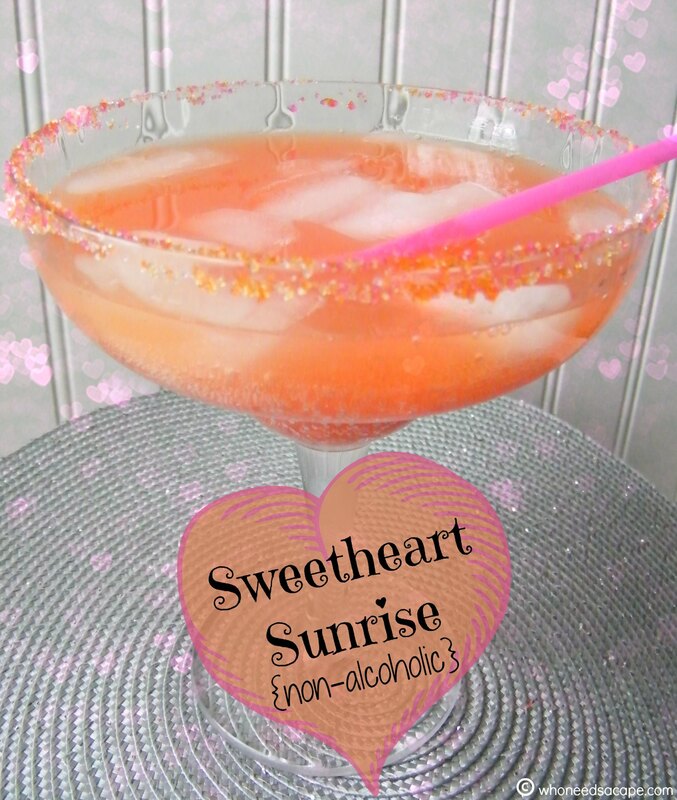 Blend all ingredients until mixed thoroughly, pour into glass. Serve immediately. 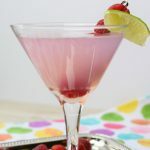 I used an immersion blender for this recipe; you can use a regular blender or omit the raspberries if you prefer to make in a traditional cocktail shaker. 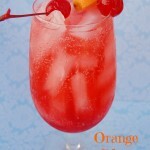 Follow our Drink Up! 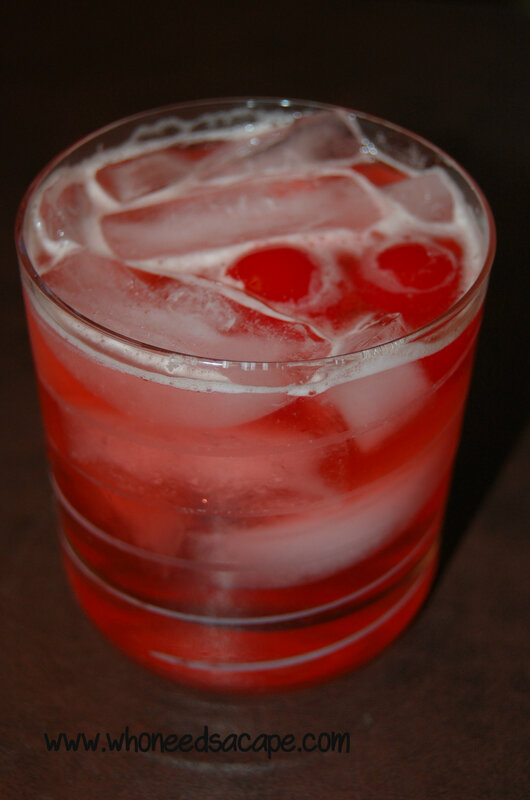 Pinterest Board for even more beverage inspiration! 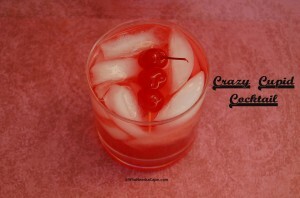 Follow Who Needs A Cape?’s board Drink Up! on Pinterest. This looks so amazing. 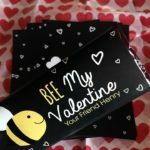 Perfect for Valentines day.